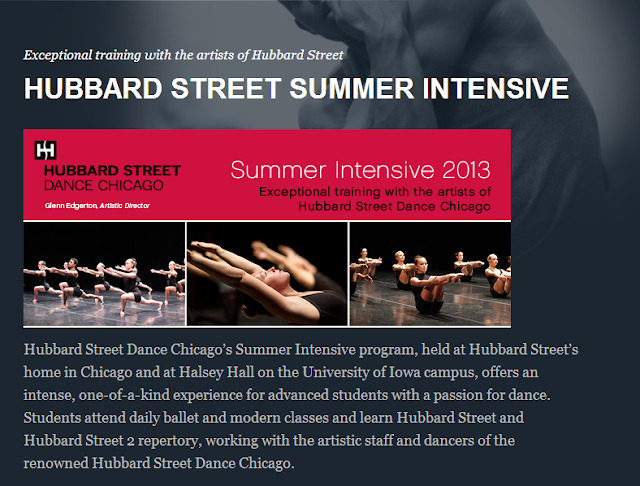 ...needless to day attending a Hubbard Street intensive is quite an honor for any young dancer! We are super proud of our Amazing Emma Grace. Oh wow! That's amazing. Congratulations Emma Grace!